Welcome to LifeCycle Landscapes. We are a landscape design firm specializing in medium to large acre site planning for homesteaders and other land stewards. 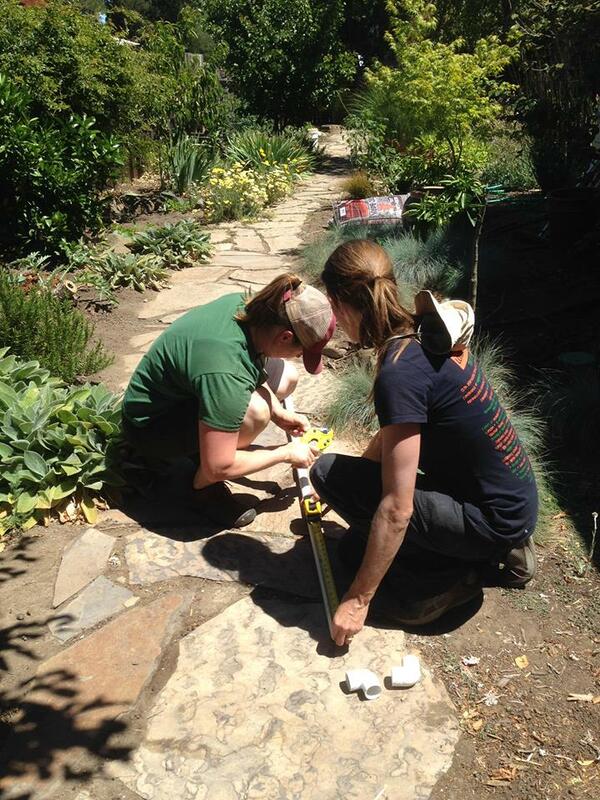 LifeCycle Landscapes is a woman owned and operated ecological landscape design company. We provide exceptional sustainable, ecological site plans and landscape design services to the homeowners of Sonoma, Marin, Santa Clara, San Francisco, and Alameda Counties in California's SF Bay Area. We specialize in site planning, land stewardship, defensible space and fire safe design, lawn conversions, California native plants, water saving, and small space farming and gardening. All of our designs are rooted in Permaculture principles of care for the earth, each other, and fair share. Educated at the Permaculture Skills Center, I received a certification in Ecological Landscaping and Permaculture Design. I studied in a 6 month immersion program with hands on experience, learning all about ecological landscape design, and permaculture design and principles. Previously, I worked in the tech industry for about 10 years. Feeling the need to move back into work that grounds me, literally, I moved into the field of landscape architecture and design because of my lifelong love of gardening. I spent the better part of 2016 diving deep into ecological landscaping practices, permaculture design principles, and sustainable land stewardship. My background is in web and graphic design. I have always been passionate about great design, usable interfaces, innovative engineering, and fascinated with everything this ever-growing industry has to offer. I enjoy the challenge of translating complex ideas into elegant, intuitive designs. Combined with an ecological education and a certification in permaculture design, all these skills translate well to designing landscapes. I am passionate about sustainable and regenerative land practices, saving water, sequestering carbon, and planting trees. When I'm not working, I'm spending time with my wonderful kids, husband, and our growing menagerie of domestic animal friends. 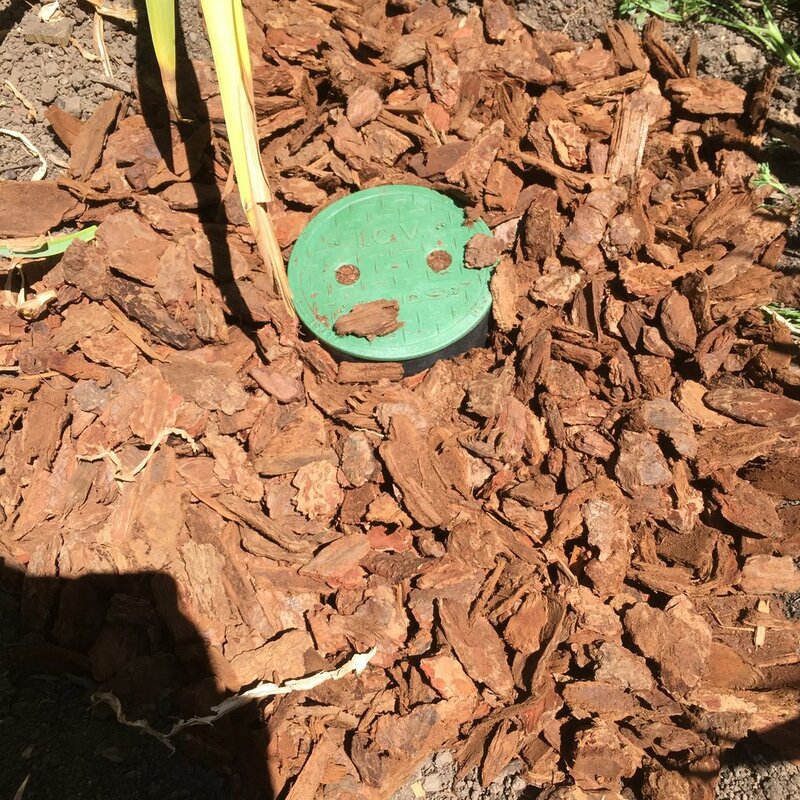 We specialize in site planning for homesteads and other land stewards, lawn conversions, California native plants, greywater systems, and backyard, small space farming and gardening. All of our designs are rooted in Permaculture principles of care for the earth, each other, and fair share. Read more about Permaculture design principles here. Are you ready to explore possibilities for beautifying and improving your land? Send us a message!